We are the #1 Gold Buyer in the Worcester Area. We have over 25 years experience buying & selling gold, silver, platinum, diamonds and fine jewelry; including Cartier, Tiffany and David Yurman. 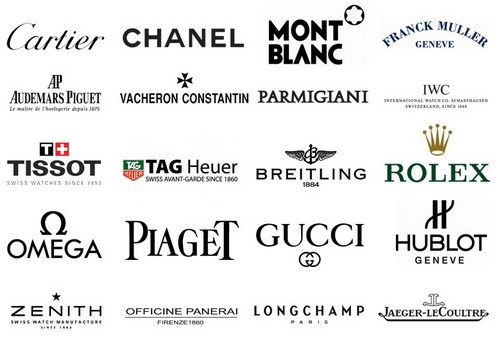 We are experts with quality watches: Rolex, Patek Philippe, Vacheron Constantin, Omega and IWC. We also buy estates and antiques. 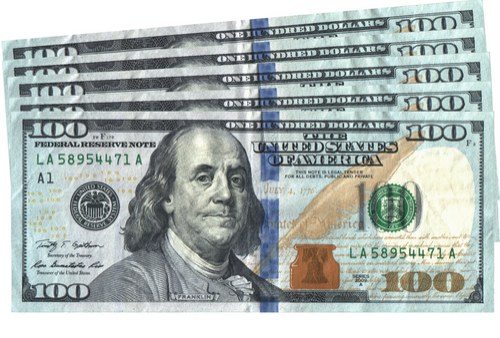 We Offer the best price in every transaction. We are watch experts: Rolex, Patek Philippe, Vacheron Constantin, IWC, Omega - and we always have a large selection of fine watches available. Fine watches of any type - including rare ones. Railroad grade, repeaters; you name it, we are experts. If you have a fine quality watch that you want to sell, we can definitely help you with a good price and an easy transaction. We have a large network of experienced dealers and collectors who stand ready to buy quality watches right away. For this reason, we are able to give you the absolute best value for your items. Ask around and get one or two price quotes from other buyers first, then call us. 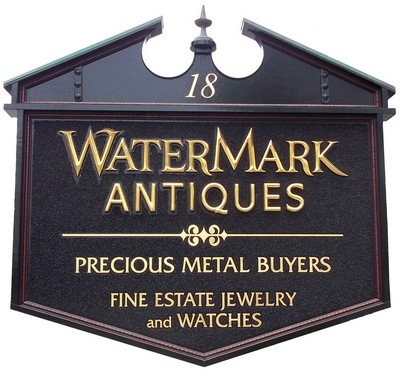 You'll be very happy to discover that ours will be the best offer and that Watermark Antiques & Gold is the best place to sell a vintage or quality watch. And if you have a fine watch in need of repair, we can help. We also offer a warranty of up to a year on all watches we sell - call us for details. We've been buying gold, jewelry, silver, watches (and bullion & coins) for over 25 years. We have many dozens of repeat customers who've come to us multiple times over the years. One reason for this is that we make selling easy - there's no pressure and we always pay the best price. Another reason is that we know what your items are worth. If you suspect you have an extra valuable piece of jewelry, you can bring it to us in confidence for an offer. We can afford to pay the best for your excellent items because we've got a large network of buyers who we supply with items on a regular basis. We promise to pay the very best prices for everything we buy and we are interested to buy any gold, silver, jewelry, watches or coins that you want to sell. We're happy to evaluate and make an offer on any of your coins, bullion, gold, silver, sterling, jewelry or other precious metals items. If you're not sure what you've got, we can evaluate it for you. 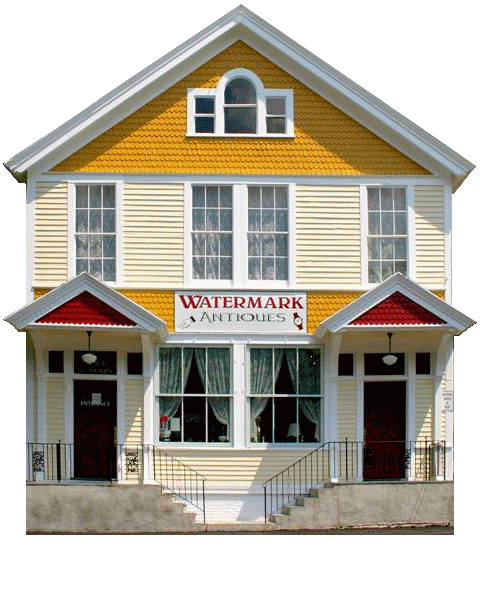 Watermark Antiques & Gold has been buying antiques, estates and collectible items for many years - and we want your business. If you have antiques, collectibles, jewelry, coins, sterling silver, vintage ephemera, rare or unique items - no matter what you have, give us a call. If you have something that's a good fit for our shop, we'll make you a cash offer on the spot - we pay cash with no waiting. And for especially nice antiques and collections, we'll come to see you at your convenience.